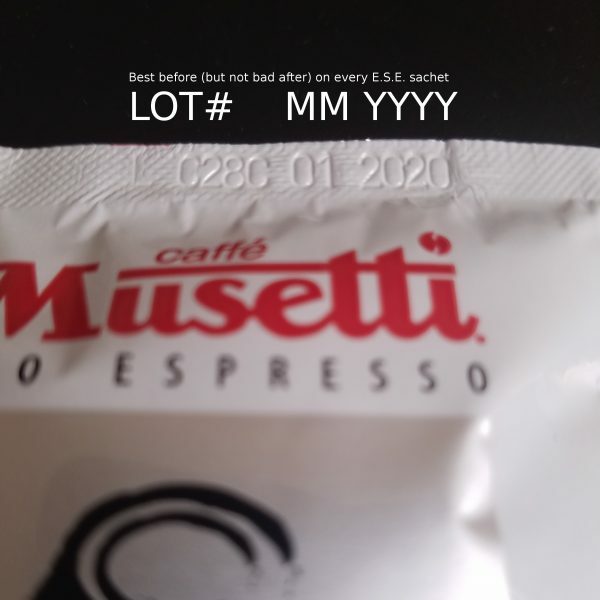 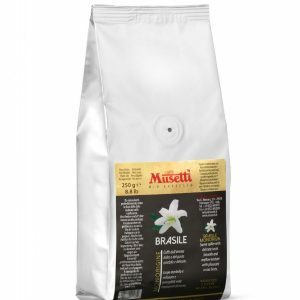 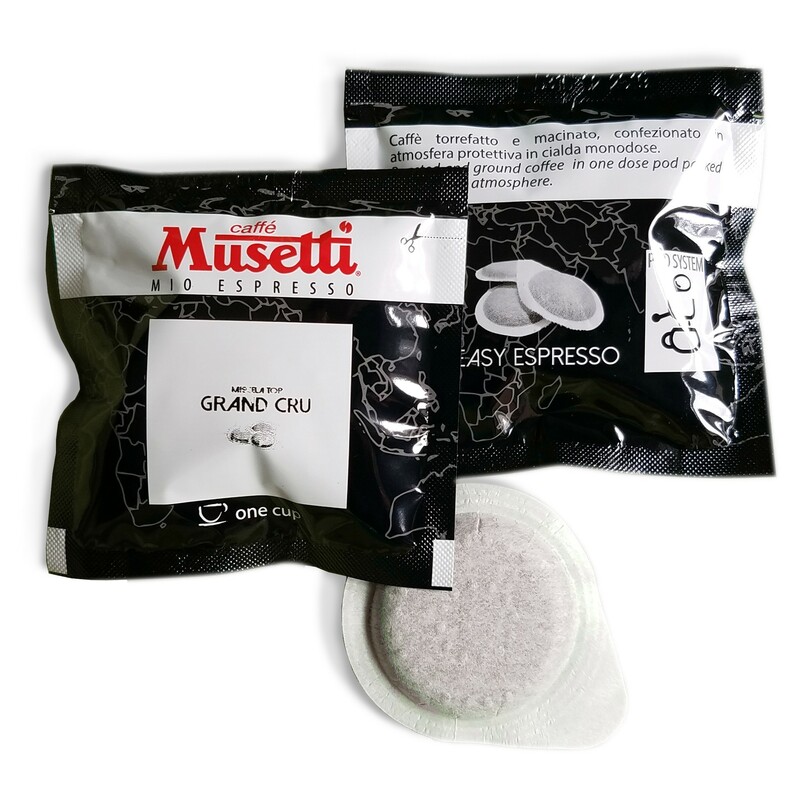 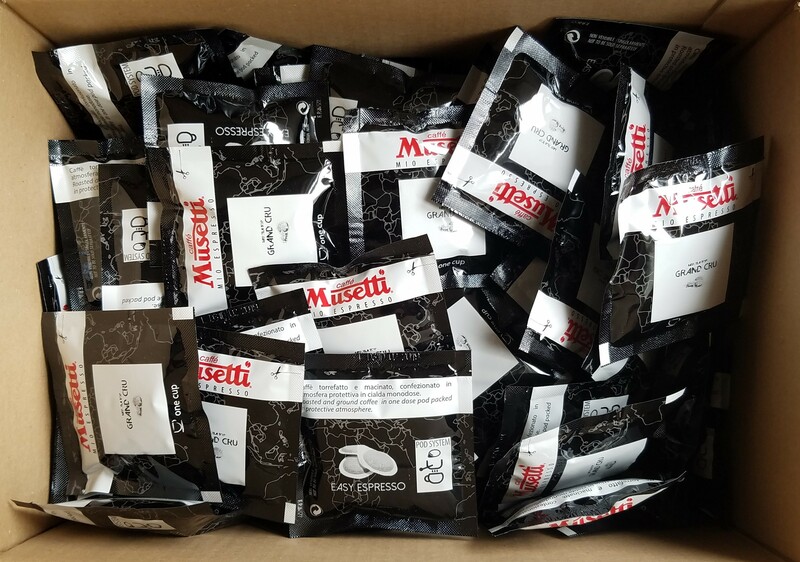 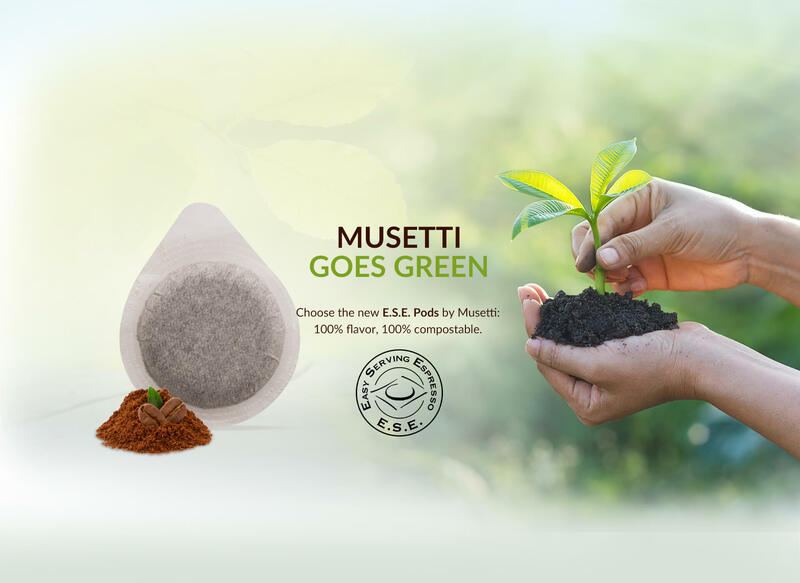 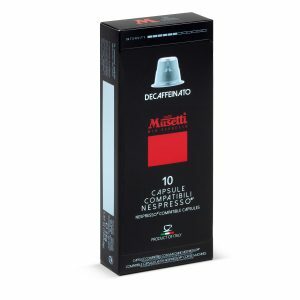 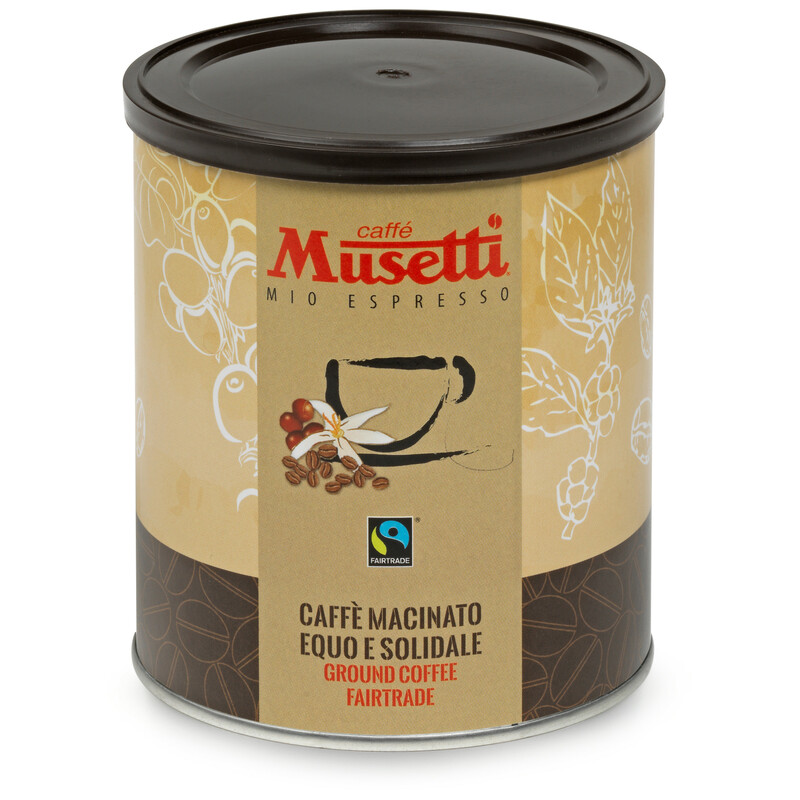 ESE Pods Grand Cru Reserve by the founder Achille Musetti is a mixture of high quality coffees characterized by a chocolate aftertaste, with hints of vanilla, citrus and light floral notes, typical of the best Arabica coffees from the highlands of Africa. 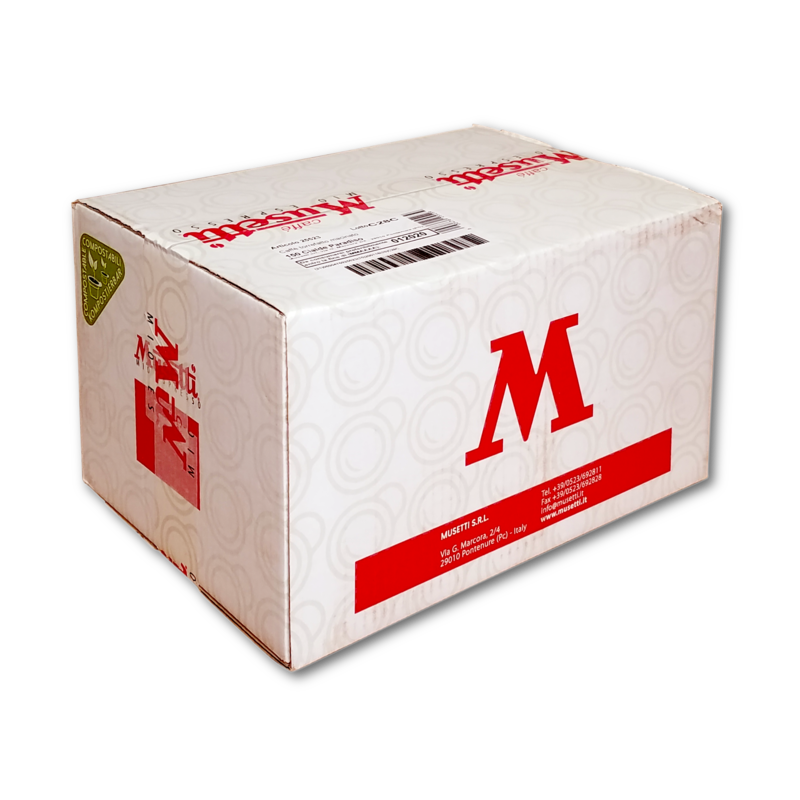 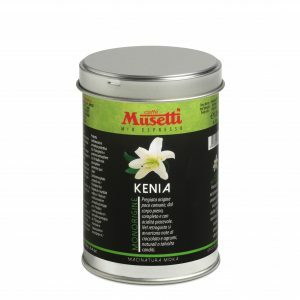 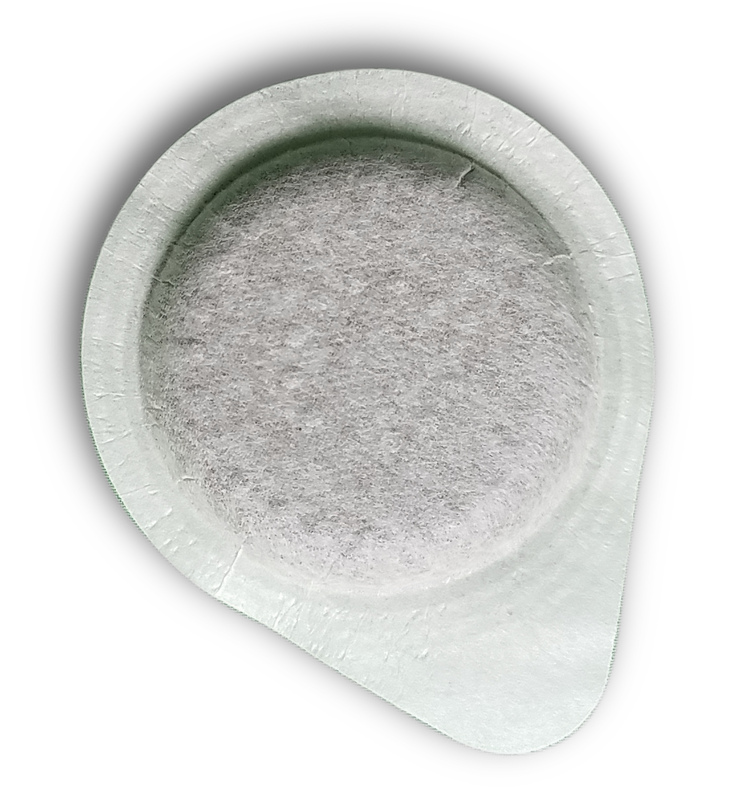 Eco-friendly single serving coffee produced with 100% compostable filter paper. ESE stands for Easy Serving Espresso.